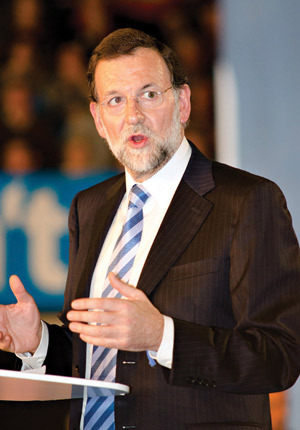 Spanish prime minister Mariano Rajoy is probably glad he is not running for office at present. Having swept to power in elections late last year after three attempts to lead his Popular Party to victory, he might not have been victorious if elections had been held last month. Protests on the streets of Madrid in mid-May demonstrated the growing public unease over his pro-austerity policies as the answer to Spain’s economic problems. With elections in France and the Netherlands sending a stereo No from the electorate, political leaders that continue to push an austerity agenda could find themselves increasingly isolated. Rajoy is sounding a lot like his German equivalent, Angela Merkel, when he talks about not spending what you haven’t got. Rajoy has a tougher task than most of his European counterparts. His biggest problem right now is what to do about Spain’s banks. In May the Fund for Orderly Bank Restructuring took a 45% stake in Bankia to try to fend off a banking crisis. FROB will also force local banks to make additional provisions for potential losses by obliging them to set aside an additional €30 billion ($42 billion). Following the Kingdom of Spain’s rating downgrade last year by the leading ratings agencies, those domestic banks with a high probability of systemic support also saw their long-term senior debt and deposit ratings downgraded a notch, which put pressure on funding costs. 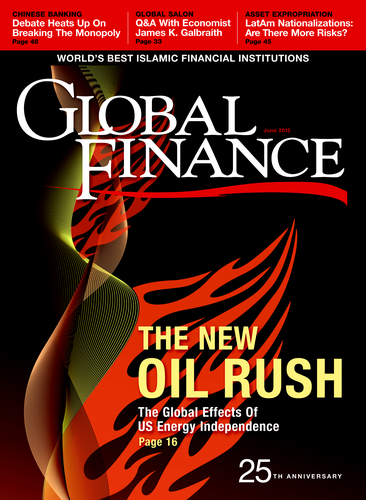 Spain’s banking sector has been struggling under the weight of overexposure to the domestic property market since the onset of the global financial crisis in 2007–2008.